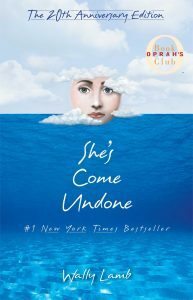 I had recently graduated from High School when Oprah Winfrey announced her very first Book Club selection. 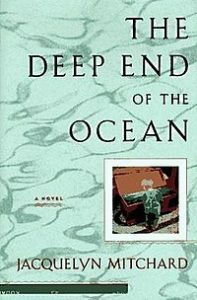 I rushed to the library the next day, and borrowed their only copy of The Deep End of the Ocean by Jaqueline Mitchard. I flew through it over the next few days, in anticipation of Oprah’s episode featuring the author. And while I continue to read and appreciate Rice and King to this day, I hold great gratitude for Oprah introducing me to literary fiction. I discovered some of my all time favorite authors and most beloved novels through her club: Wally Lamb, Jeffrey Eugenides, Sue Miller, and Alice Hoffman among others. 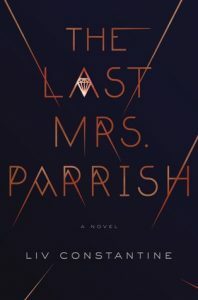 Last week I finished The Last Mrs. Parrish by Liv Constantine, which was Reese Witherspoon’s December 2017 selection for her book club. I had only learned of her club and this novel, when the Kindle edition showed up on sale right before Christmas. 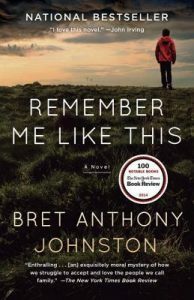 The blurb was intriguing, the book was cheap, and PopSugar’s reading challenge has a celebrity book club category this year so I went for it. I’ll take advantage of any excuse I can make to buy a new book! Did the fact that Reese recommended the book have anything to do with me buying it? I’d be lying if I said no, yet that’s not definitely not the only factor that influenced me. 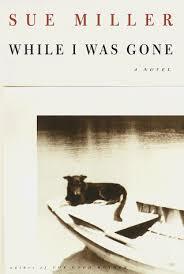 It was a fantastic novel, a compelling and satisfying thriller. I highly recommend it! I find celebrity book recommendations interesting. With the exception of Oprah’s, I don’t give them more credence than a recommendation from someone I know. In fact, I probably give them less. When someone who knows me recommends a book, I trust him/her. I never question motives. When a recommendation is coming from a celebrity, I can’t help but wonder a) Did the celebrity even read the book? b) If so, did they even like the book? c) Did the author/publisher pay for this endorsement? My exception here is blurbs on books. 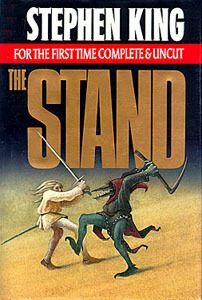 Say I’m browsing at a thrift store and encounter a novel I’ve never heard of before. If there is a quote on the cover from an author I love, I will buy it without hesitating. If it’s an author I dislike, I will judge the book pretty hard and probably never read it in my lifetime. The tiny quote from John Irving convinced me to read this. And it’s fantastic. Why do I trust author’s recommendations over actresses? I don’t know… Maybe because I’m a writer, not an actress? What do you think? 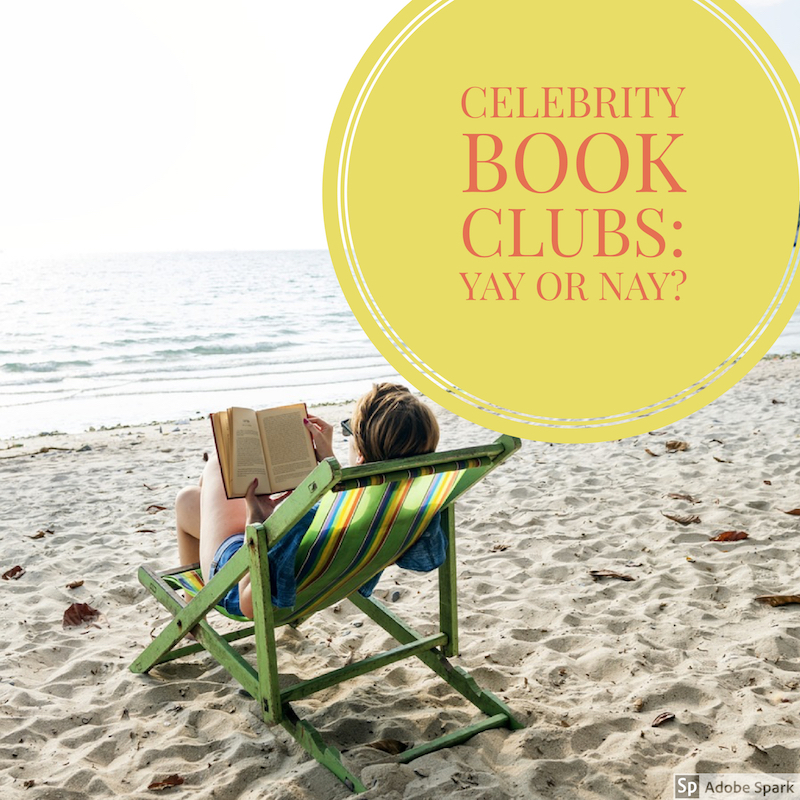 Does a celebrity endorsement sway you one way or the other when it comes to a book? I will add it to my list based on a recommendation from a celeb (mainly Reese), but it has to fit my other criteria too. As you know, that Irving quote is what sold me on the one you posted, and I am so glad it showed up because I wouldn’t have noticed it otherwise. I think Oprah is still picking books, although not regularly. I’m oblivious to the world of popular books & authors, so I’m grateful to read your blog. I feel it’s good education, and it plants seeds in my brain for more reading. (Currently reading Red Mars. Gimme a few weeks to get back to you with feedback! Heh!) 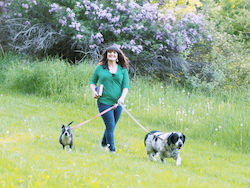 Your posts are great, Ramona. Thank you for keeping them rocking.